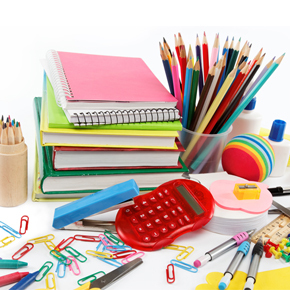 Arts & Crafts There are 34 products. 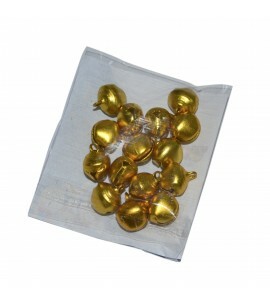 1.4cm Colored Craft Bells In stock! 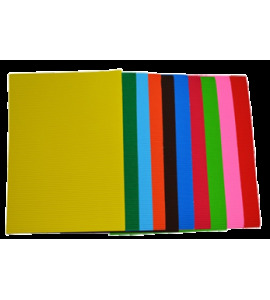 A4 Basic-colored Corrugated Sheets (10pcs/pack) In stock! 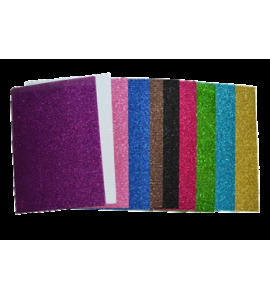 A4 Glitter Corrugated Sheets (10pcs/pack) In stock! 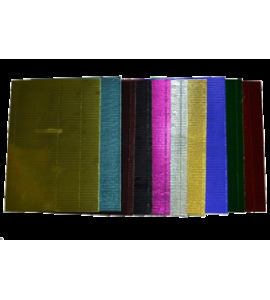 A4 Metallic Corrugated Sheets (10 pcs/pack) In stock! 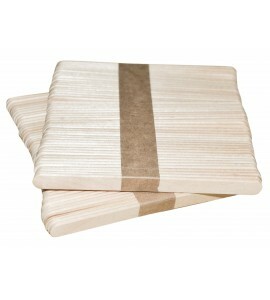 A4 Pattern Corrugated Sheets (10pcs/pack) In stock! 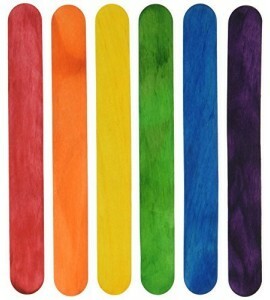 11cm Craft Sticks (Colored) In stock! 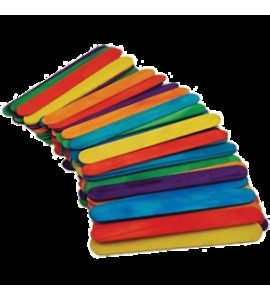 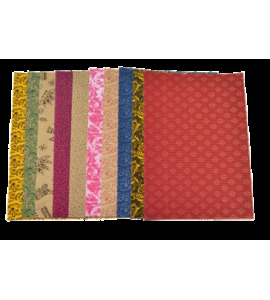 15cm Craft Sticks (Colored) In stock! 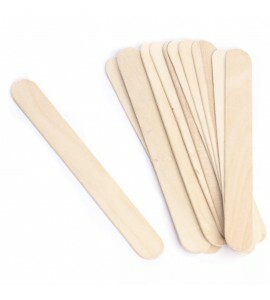 15cm Craft Sticks (Plain) In stock!